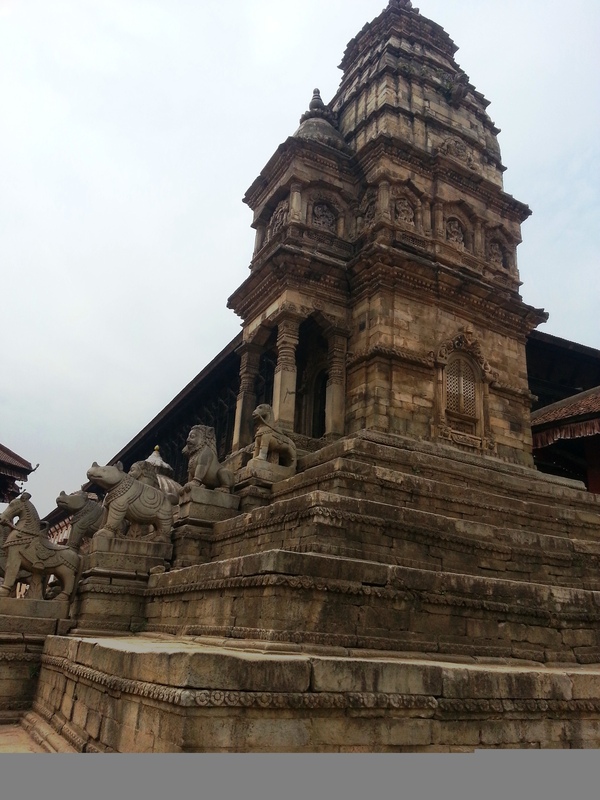 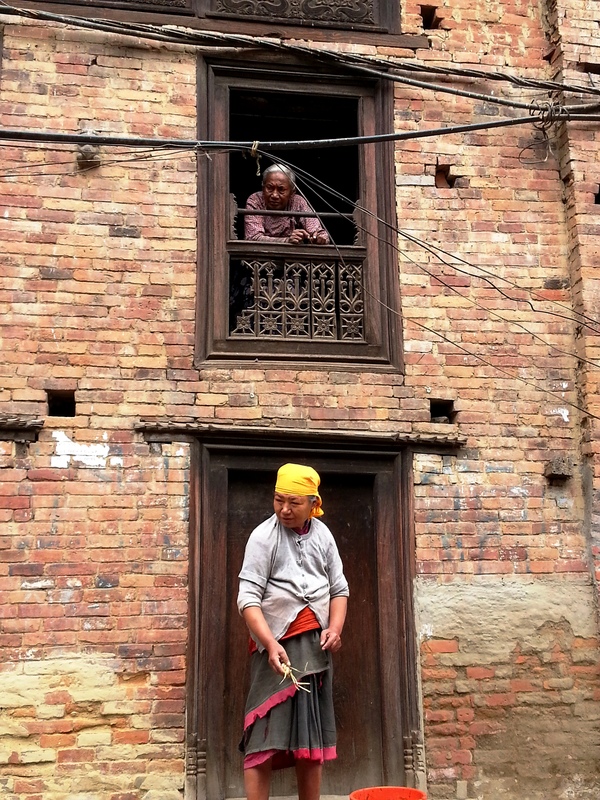 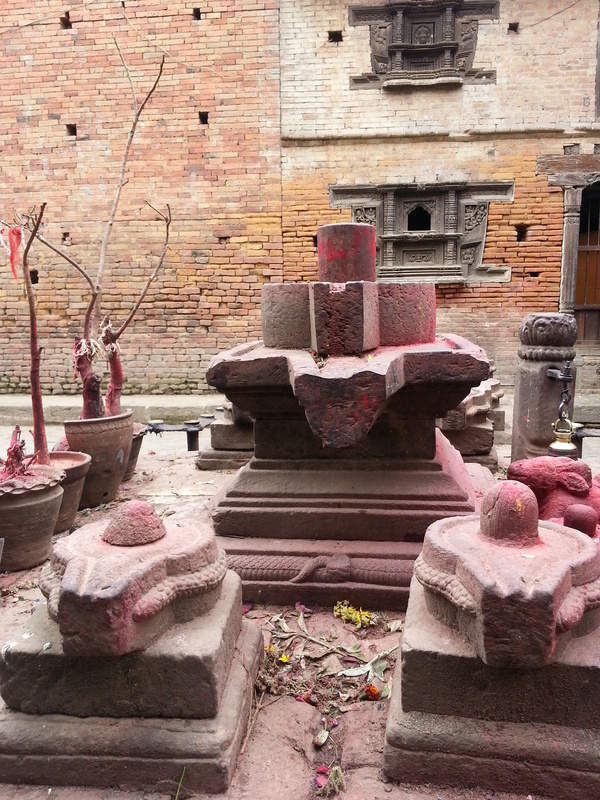 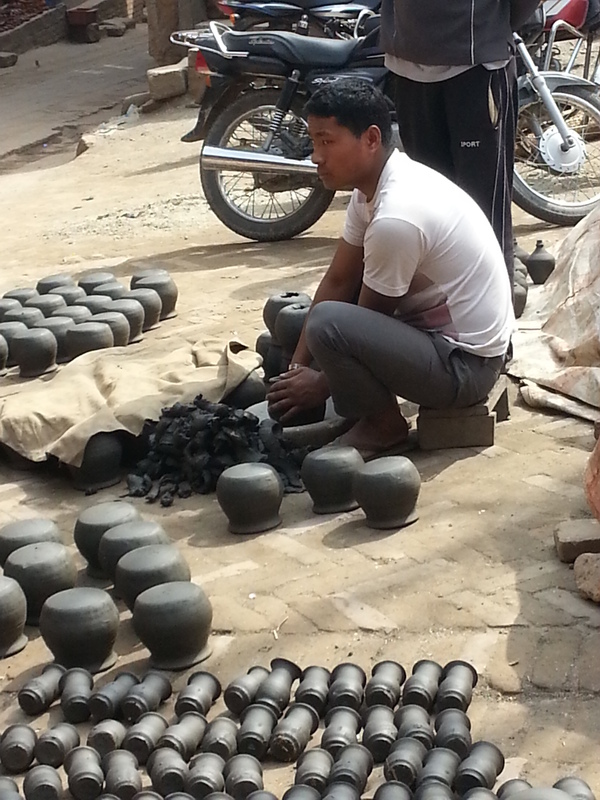 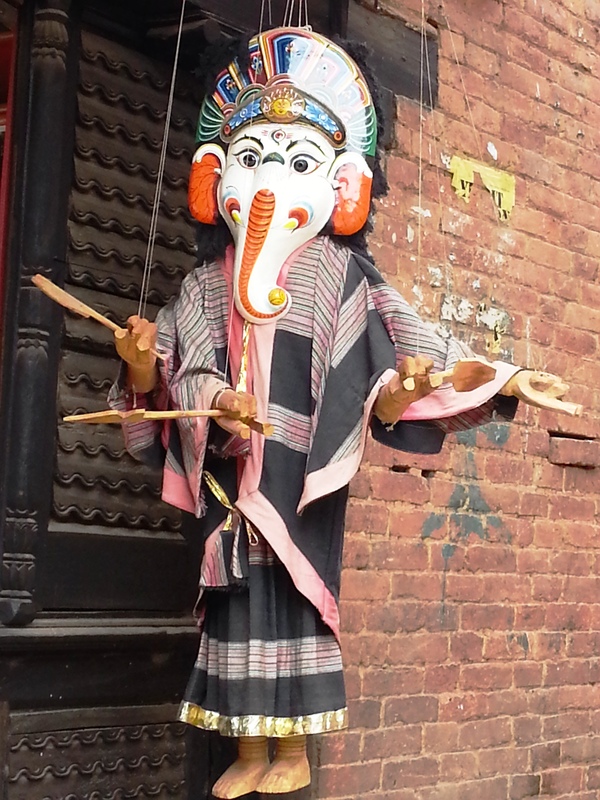 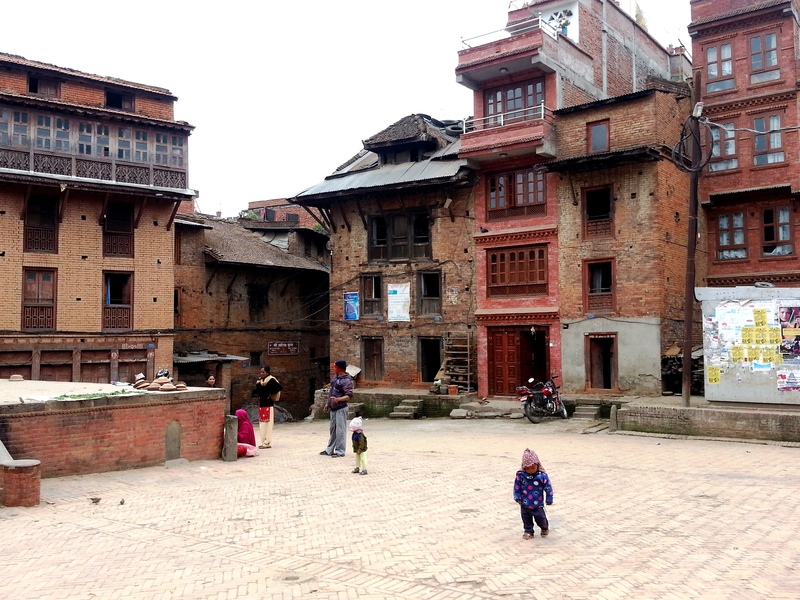 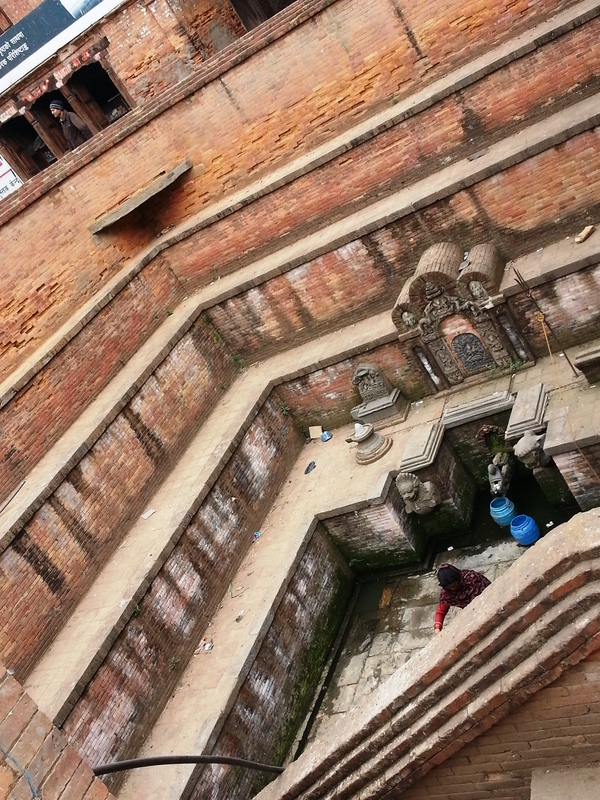 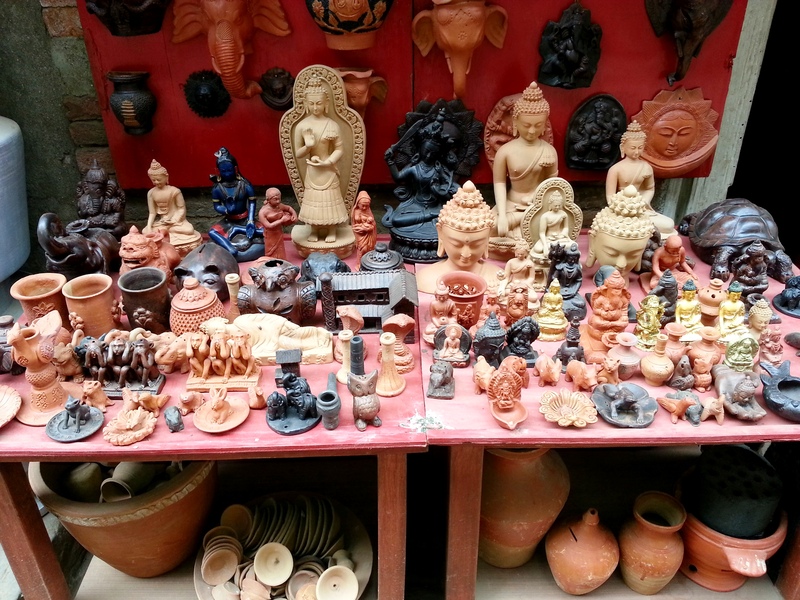 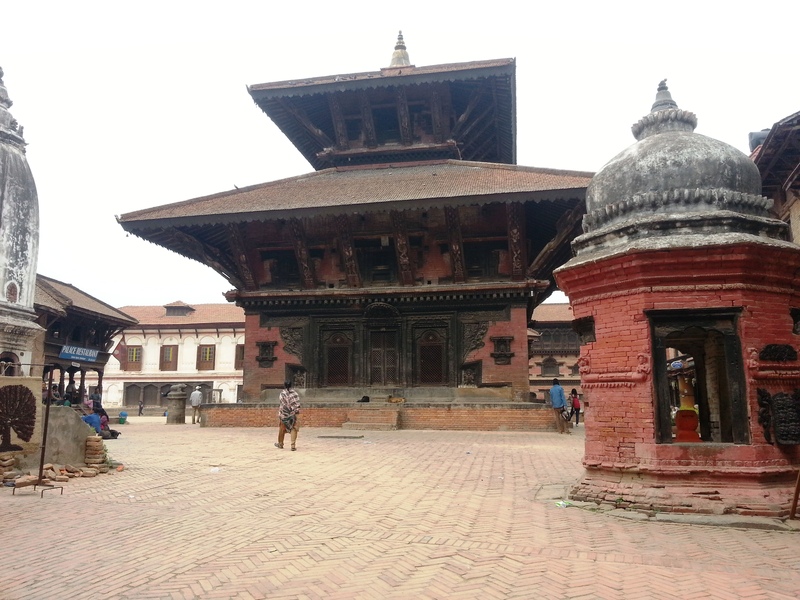 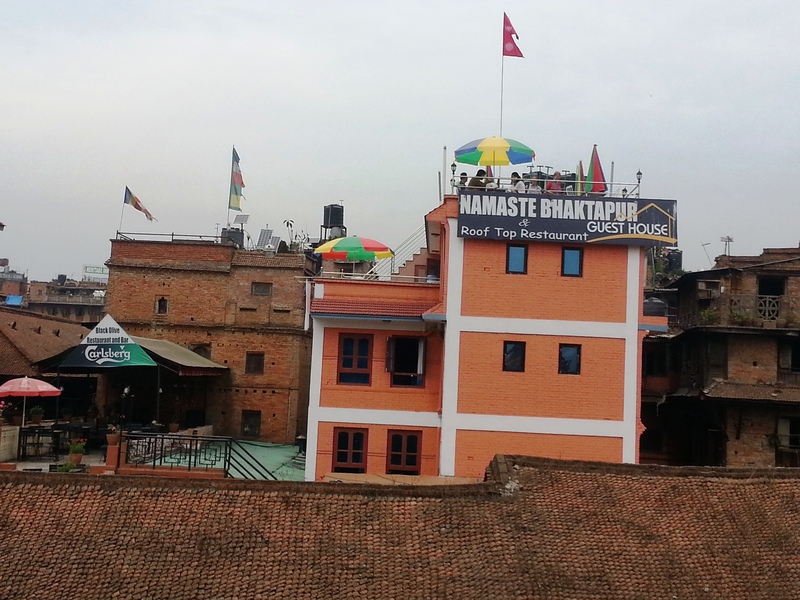 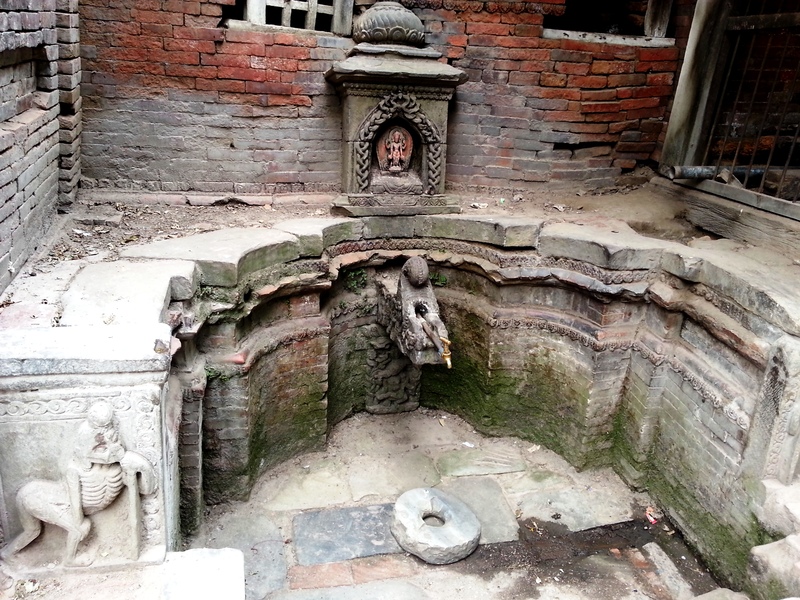 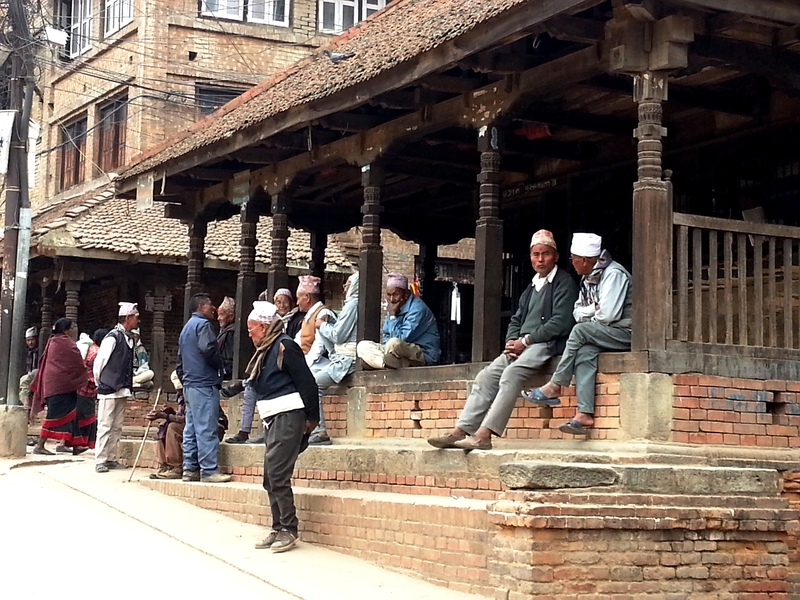 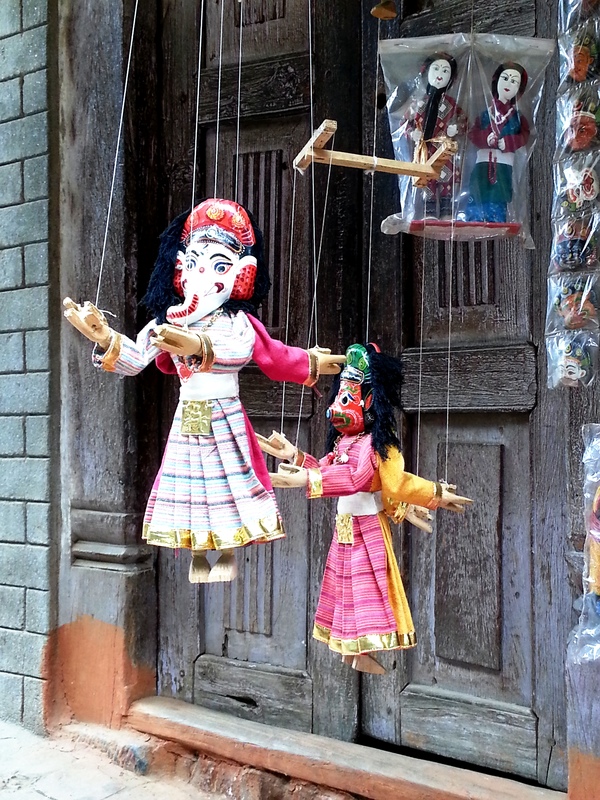 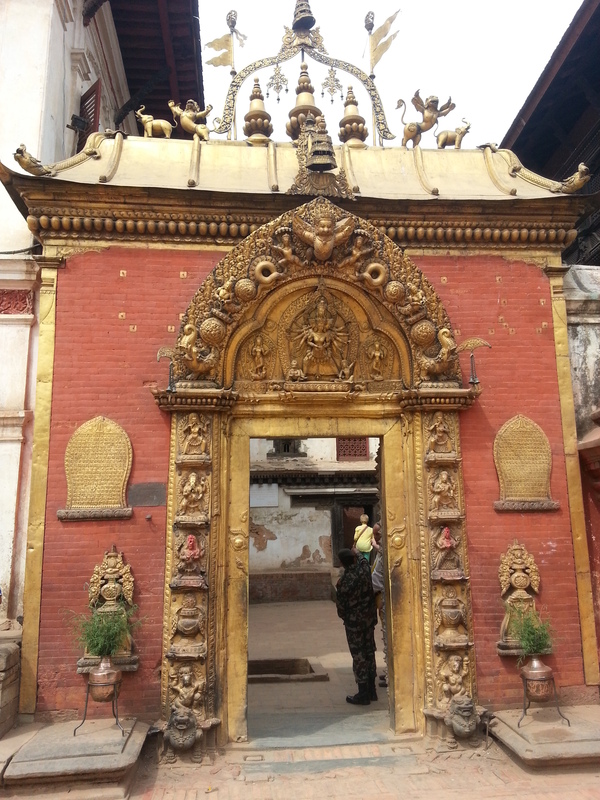 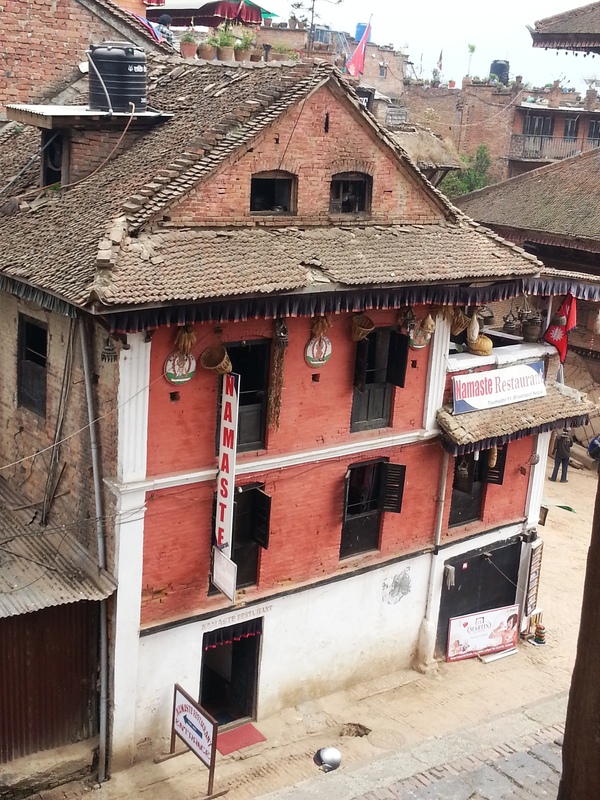 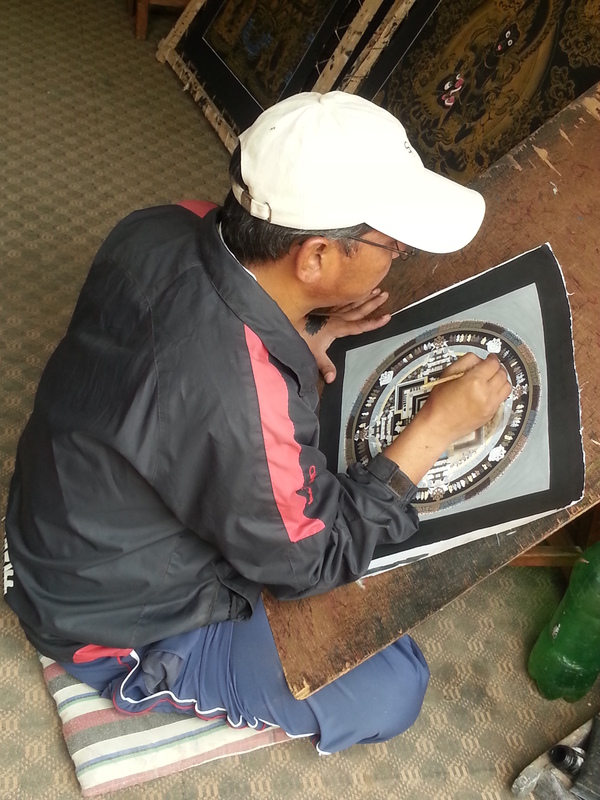 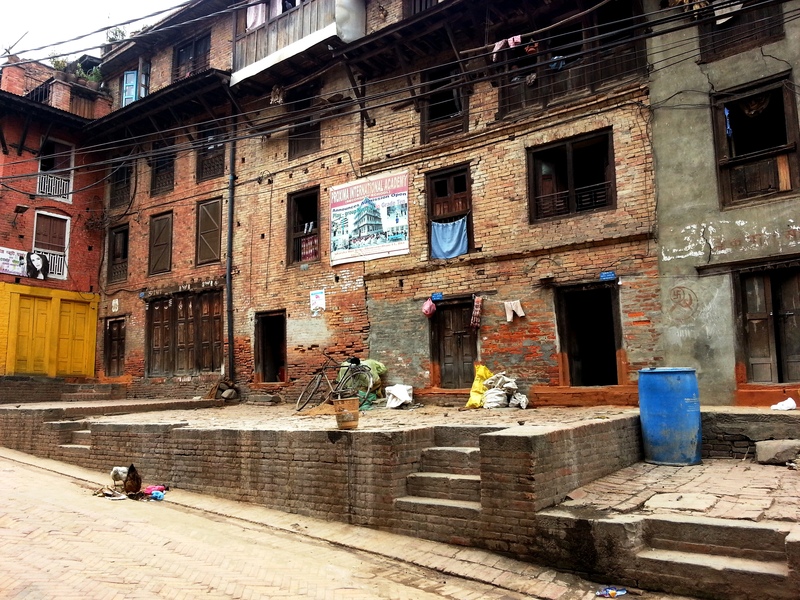 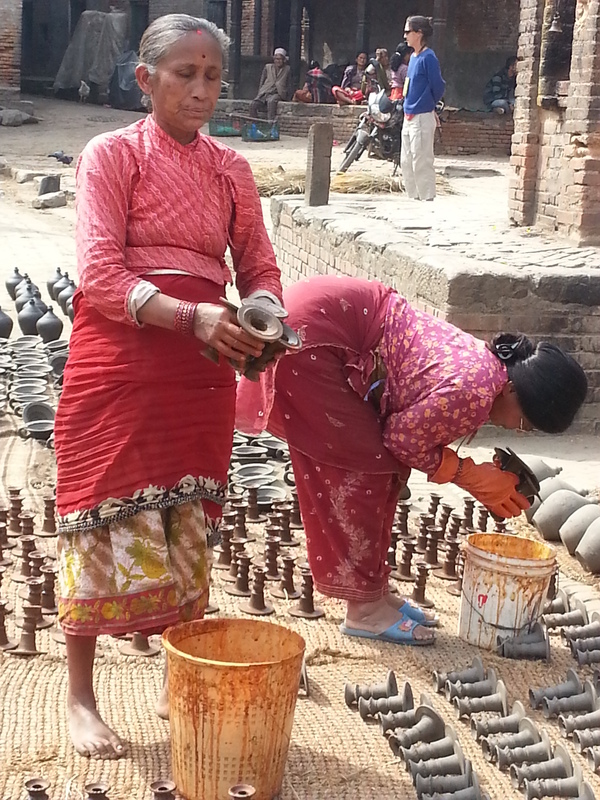 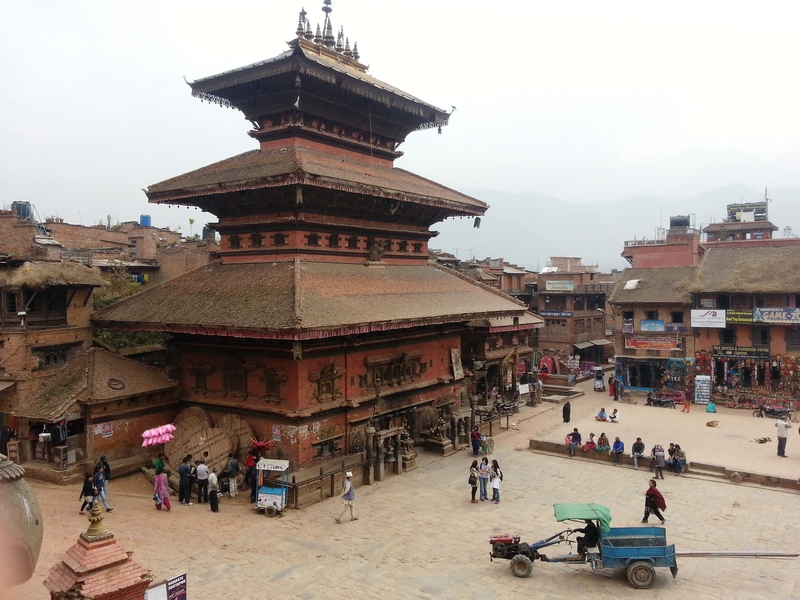 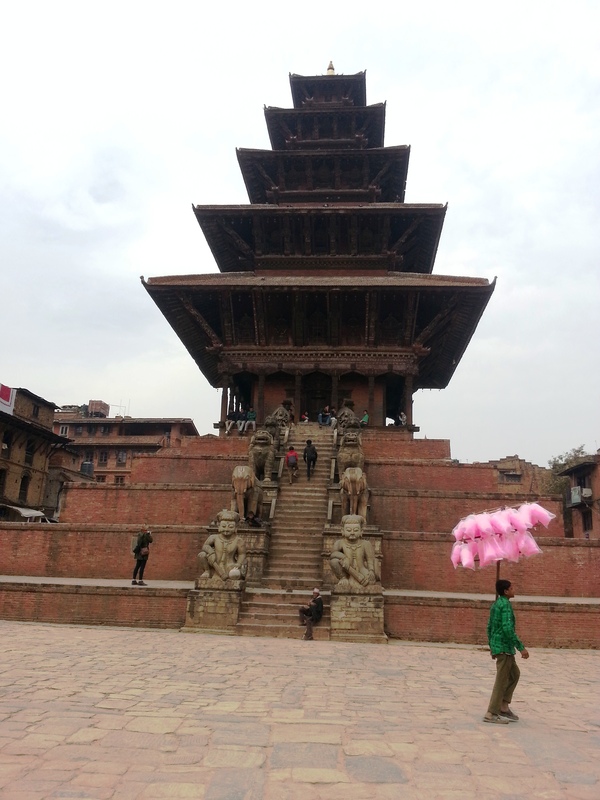 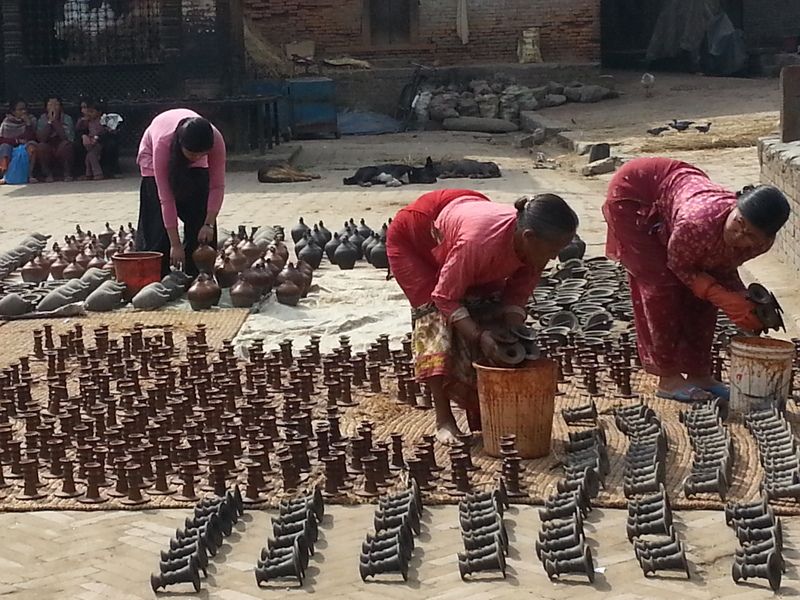 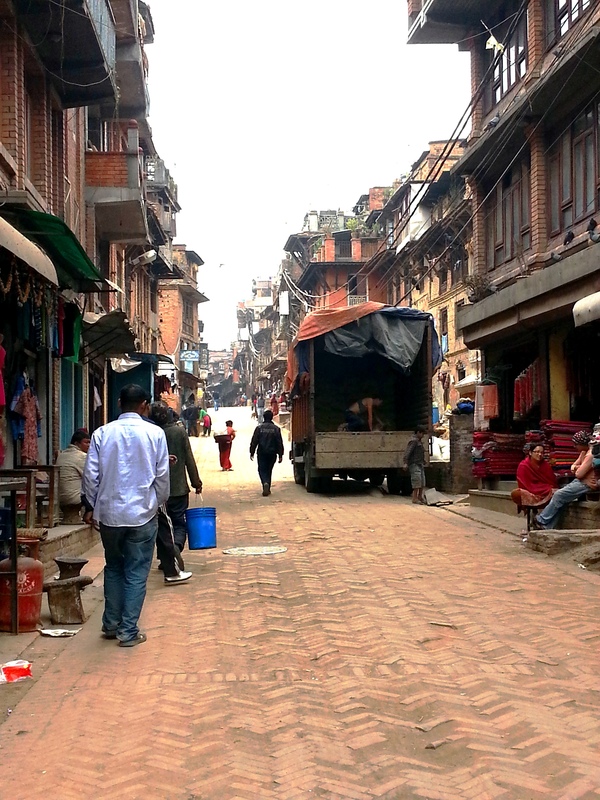 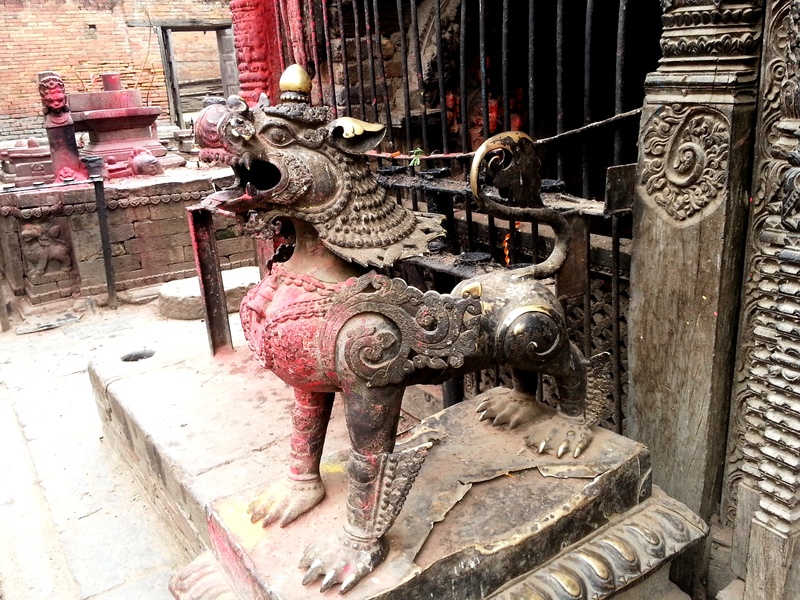 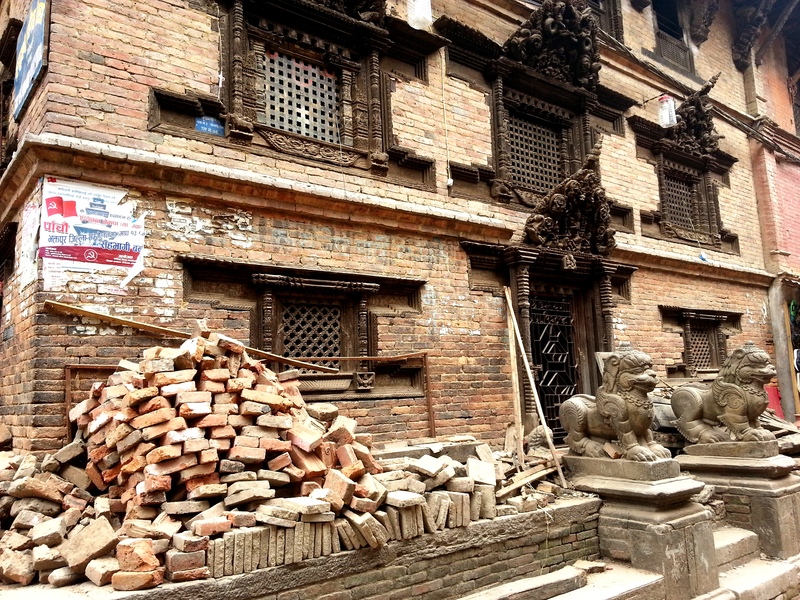 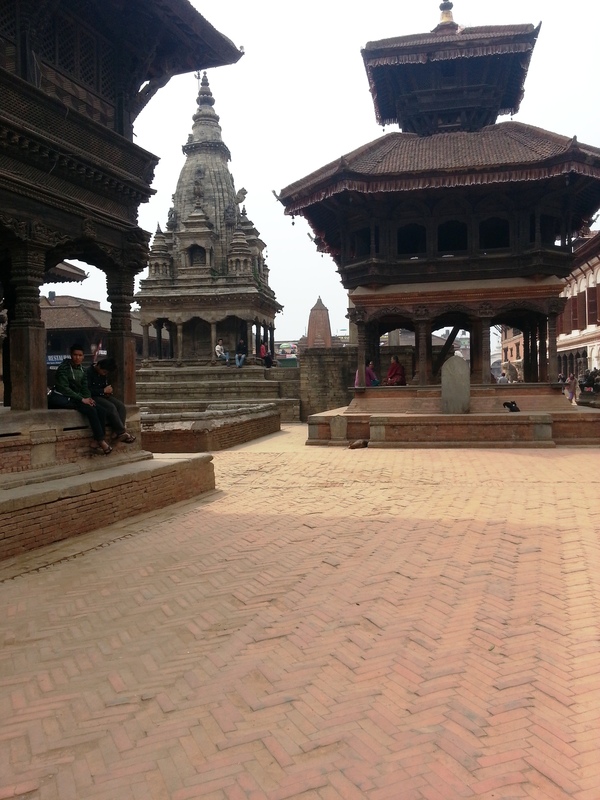 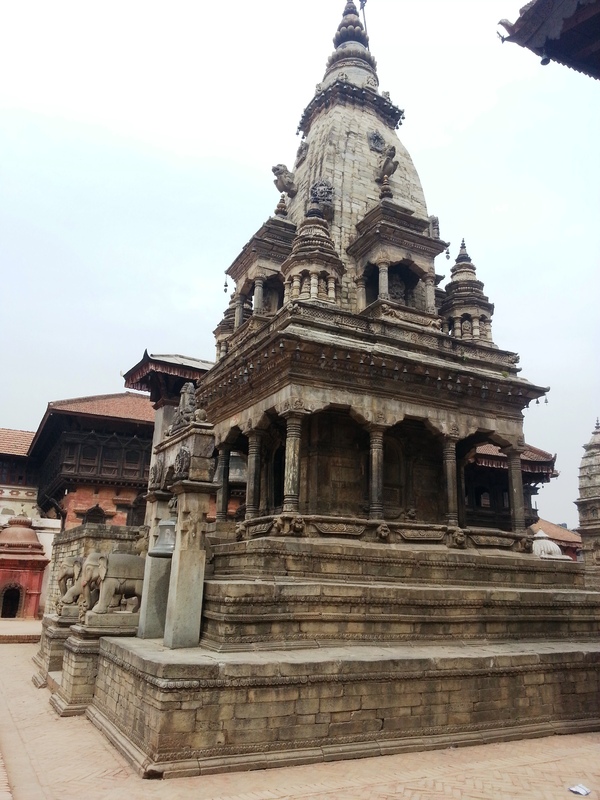 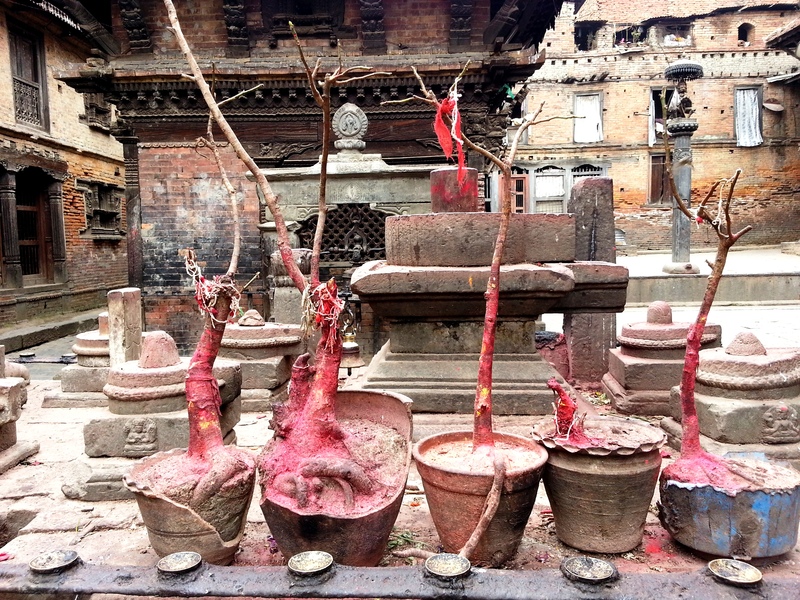 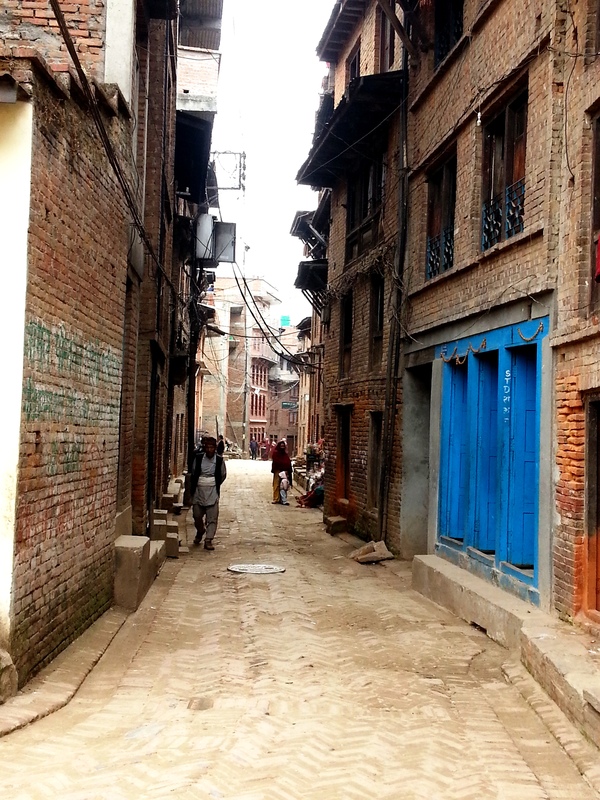 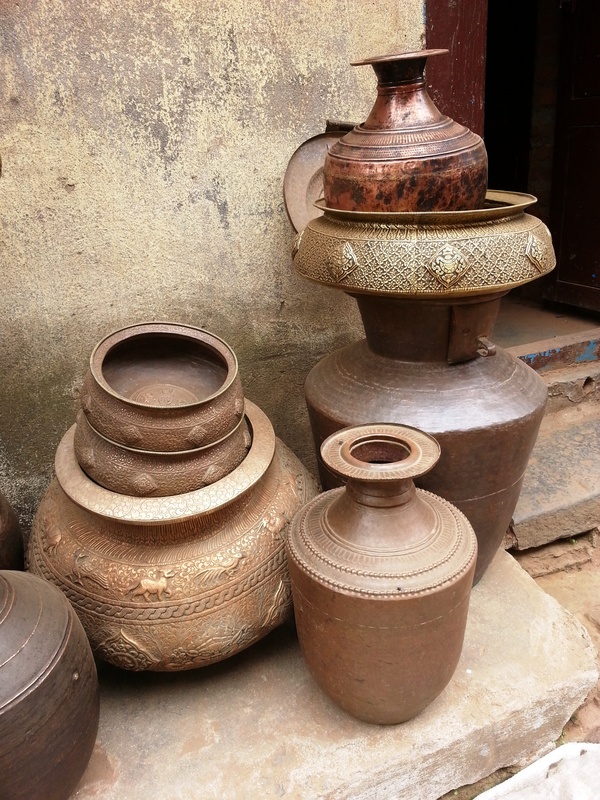 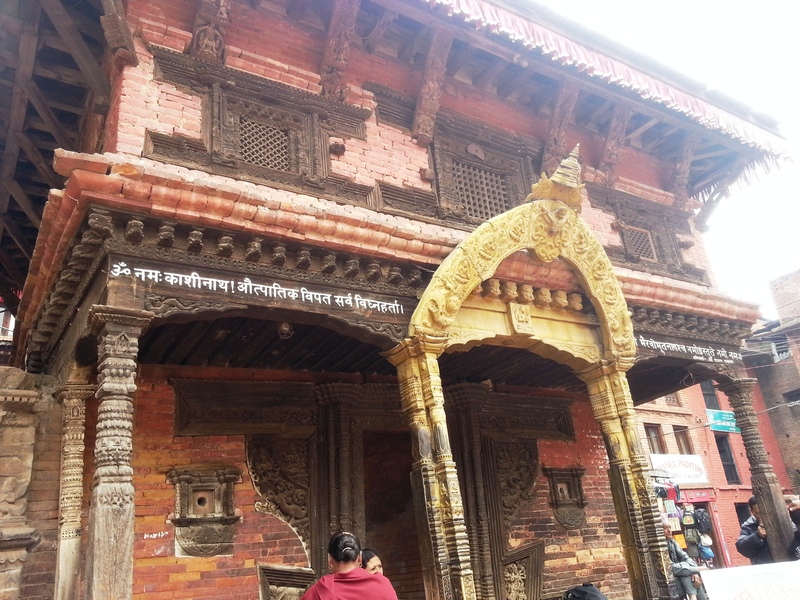 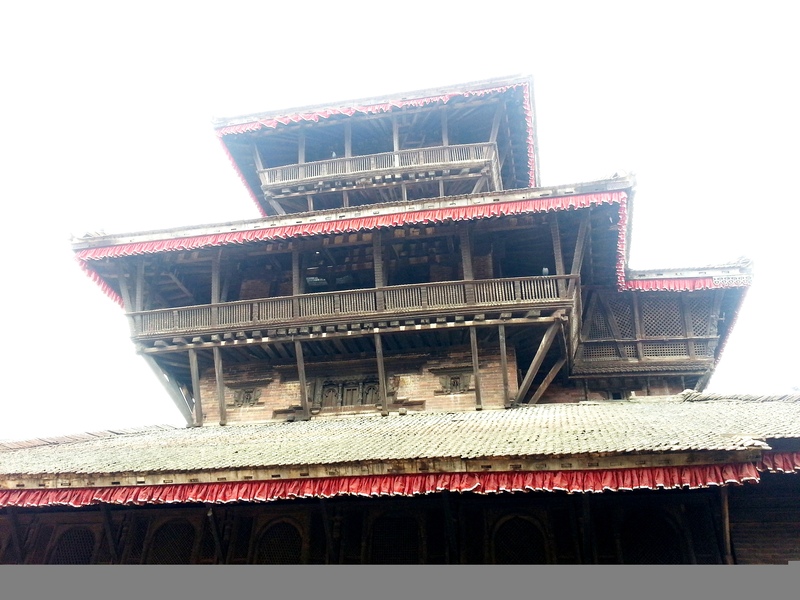 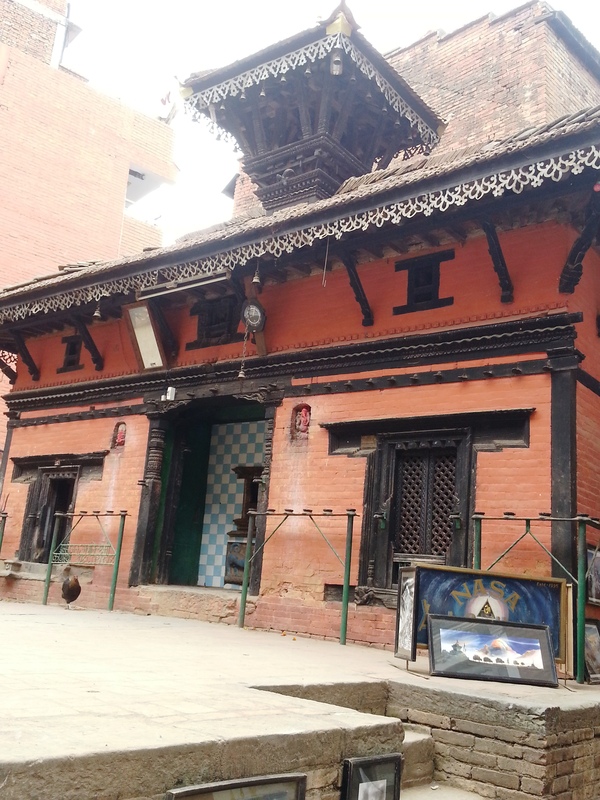 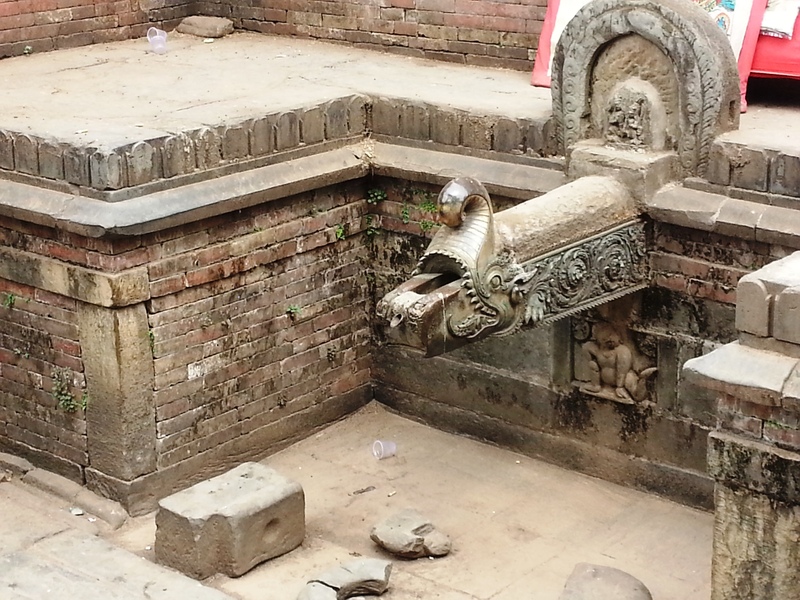 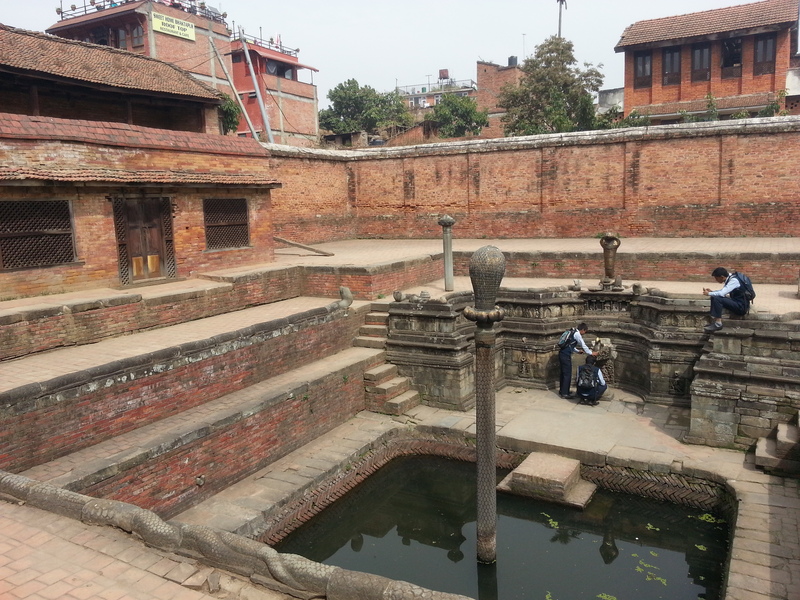 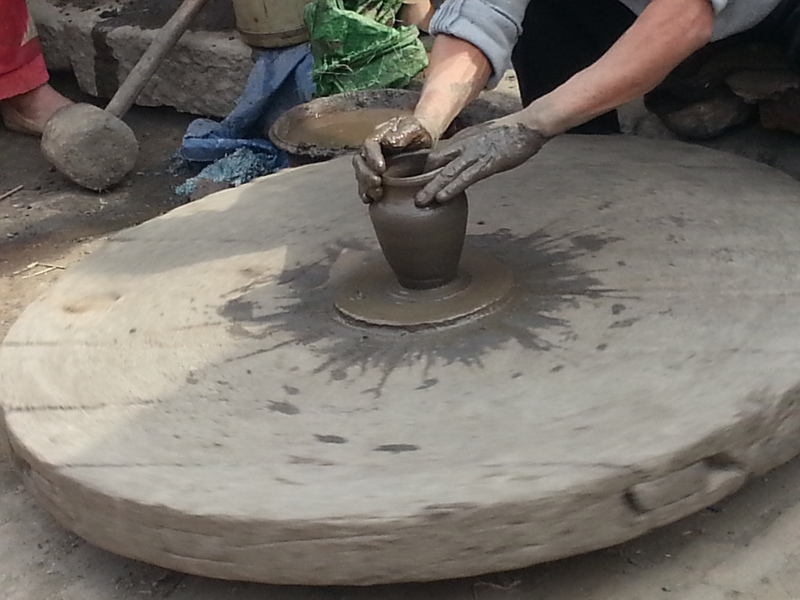 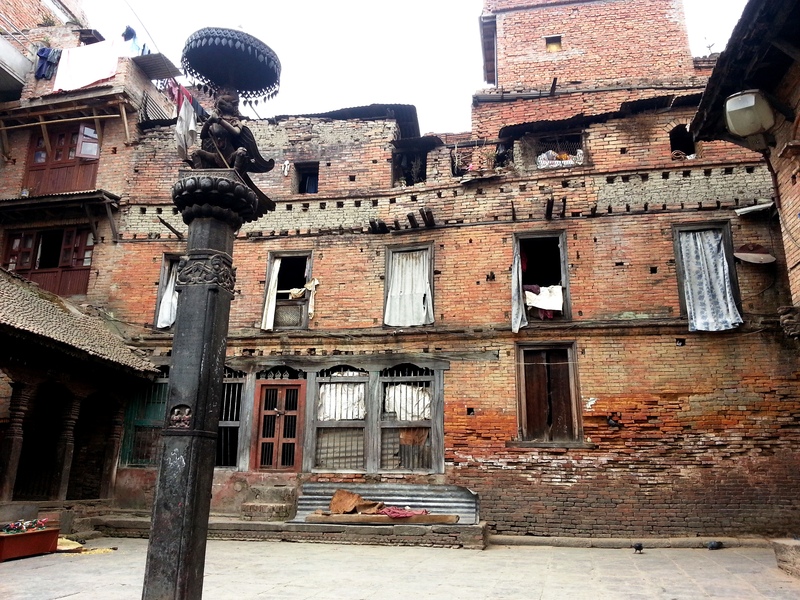 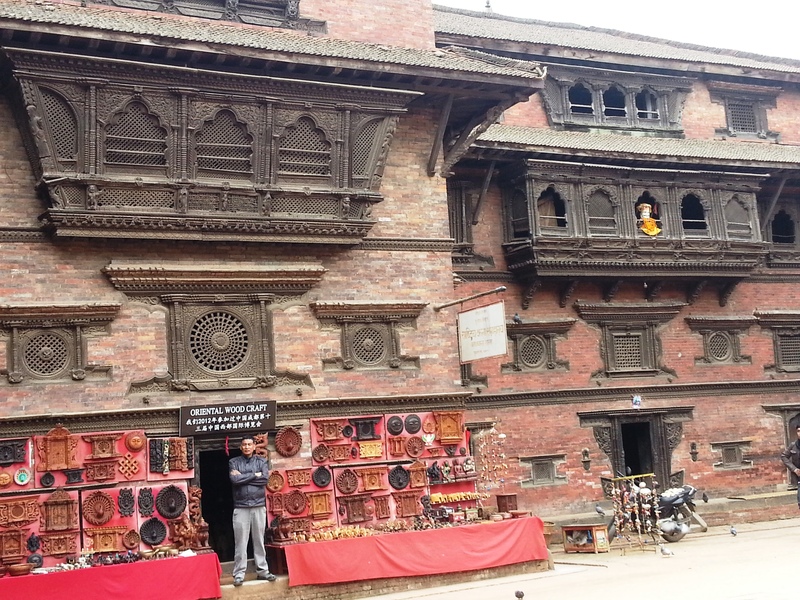 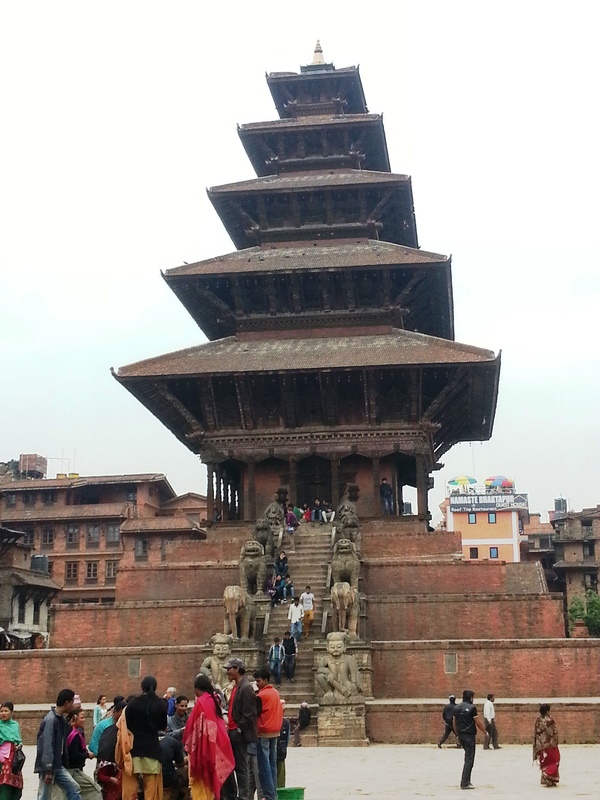 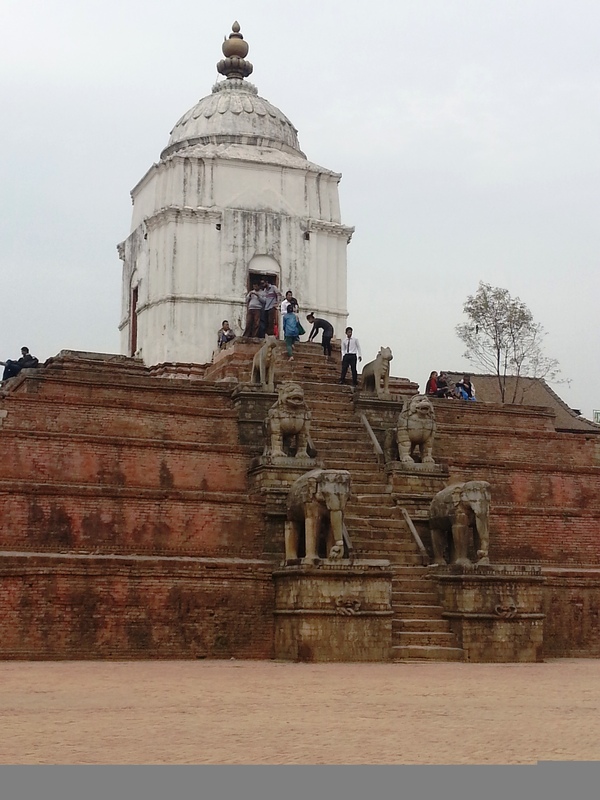 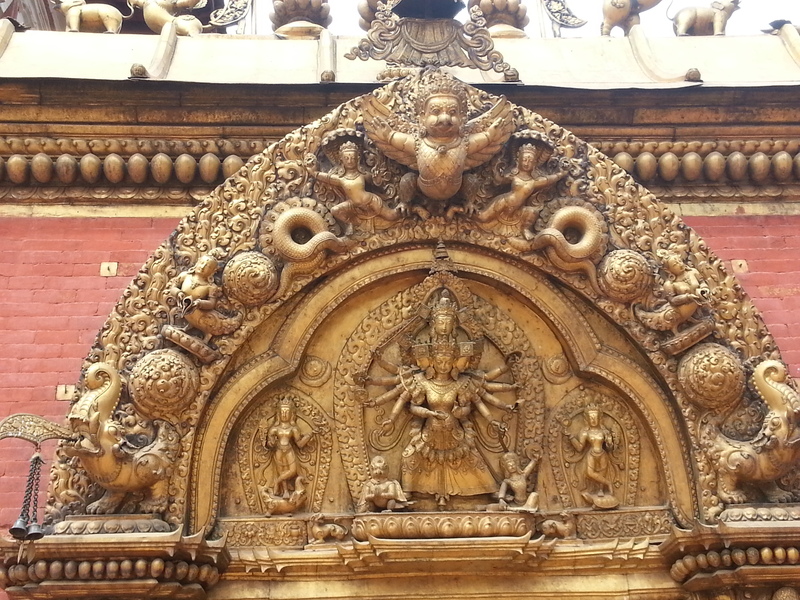 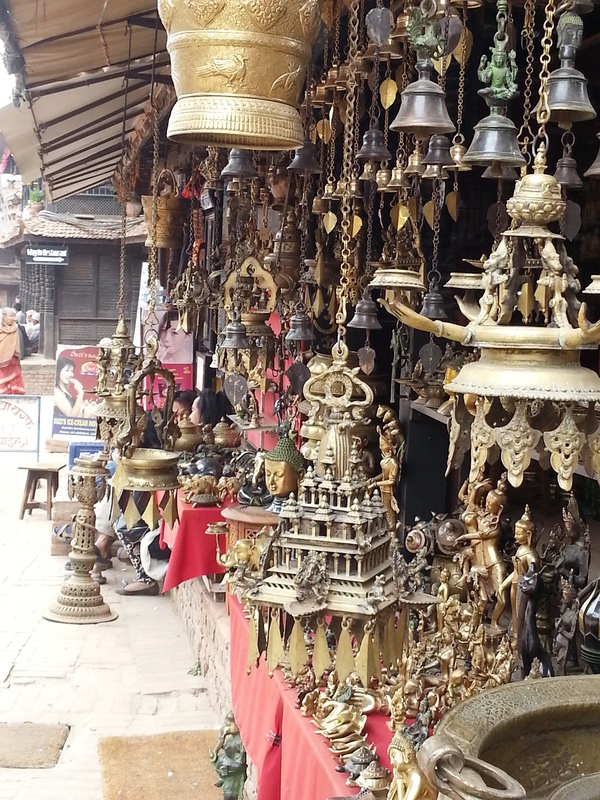 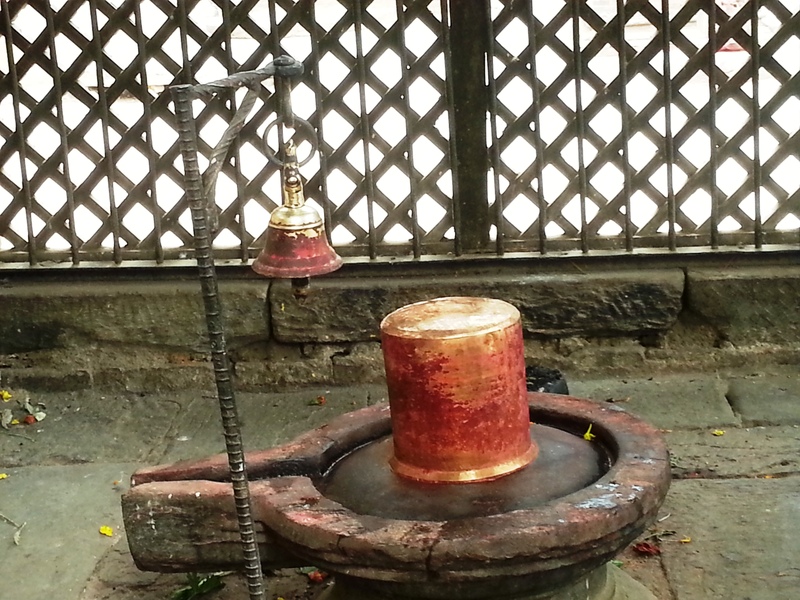 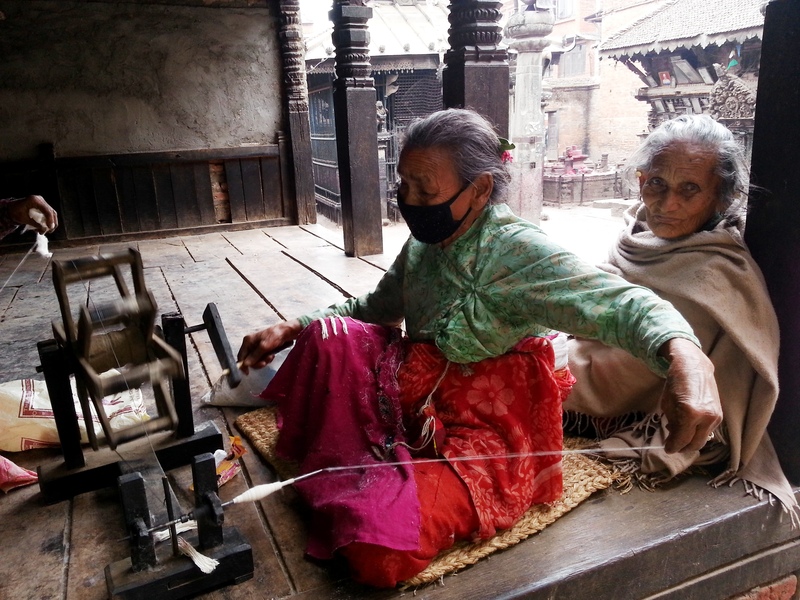 Bhaktpur is an ancient Newar town in the east corner of the Kathmandu Valley, Nepal. 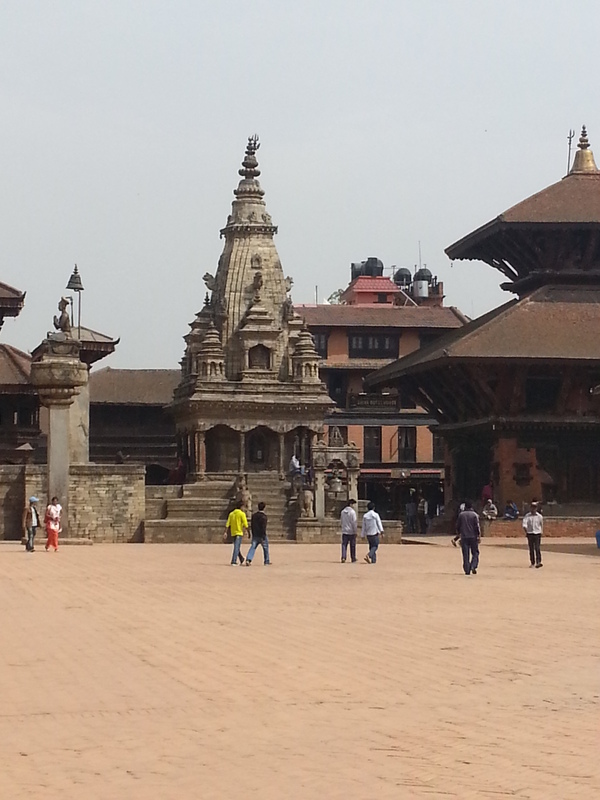 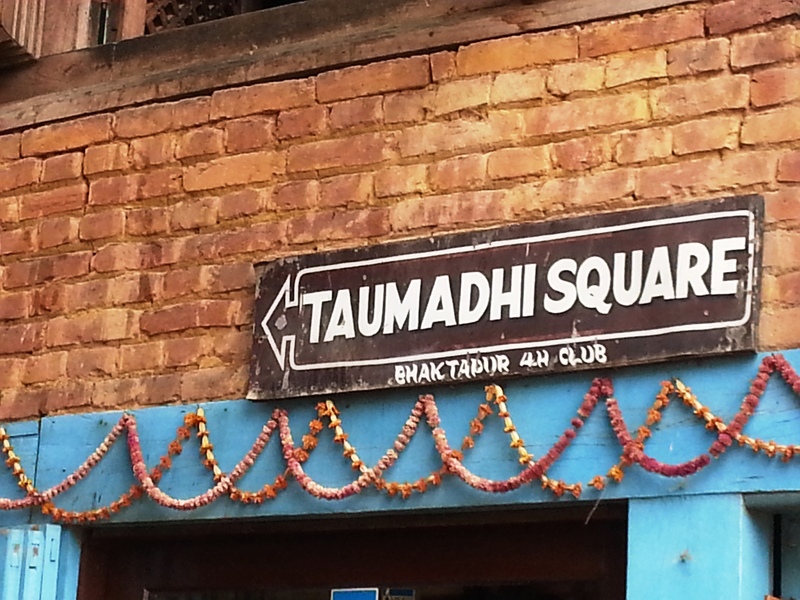 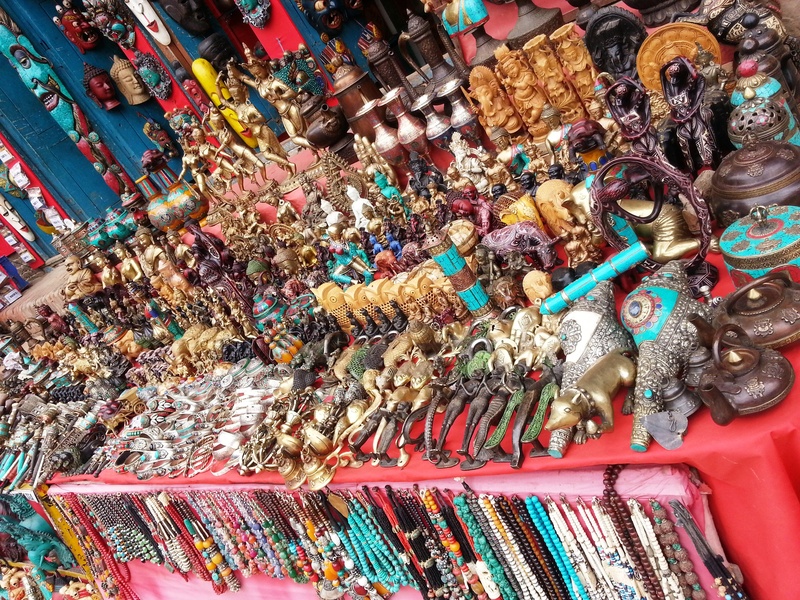 Many people who go to Kathmandu miss this place. 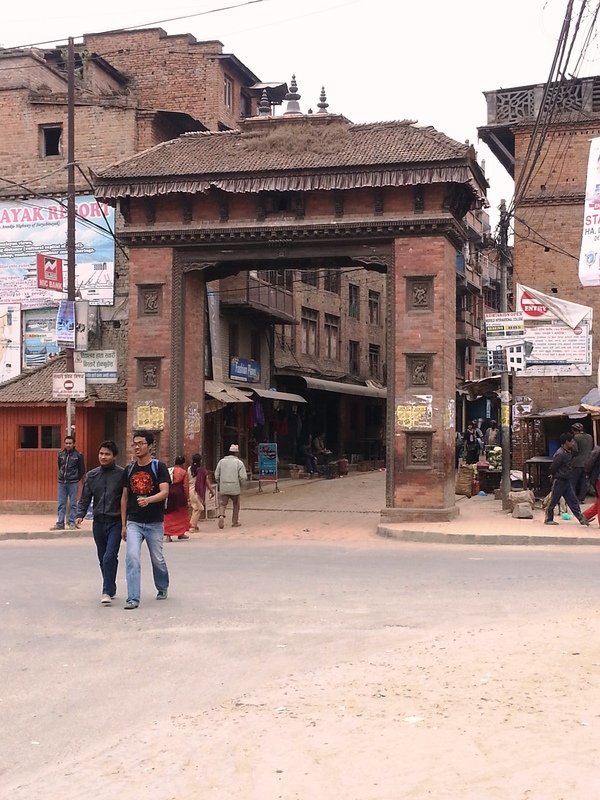 But I would really recommend to visit this 1427 A.D. town that is rich in culture and gives you a feel of the life style at that time. 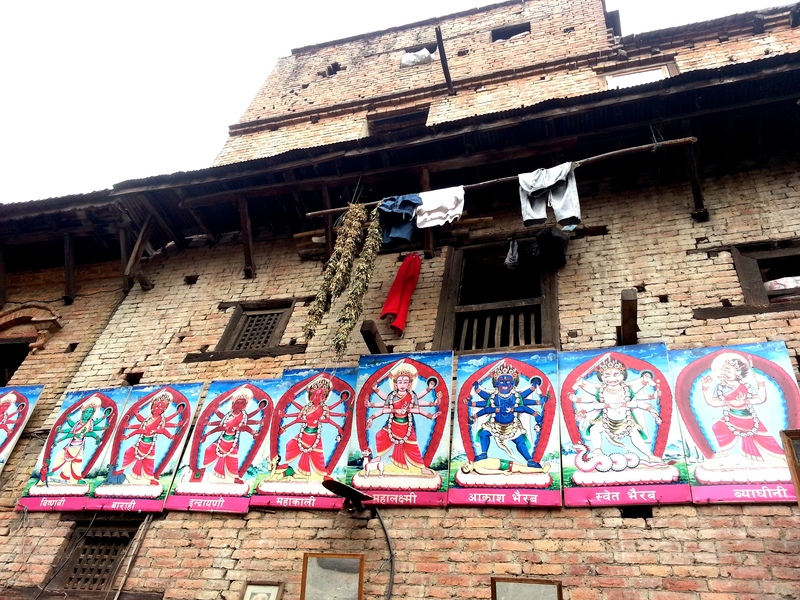 It is called a city of festivals because here people celebrate festivals each month starting from new year to the end of the year. 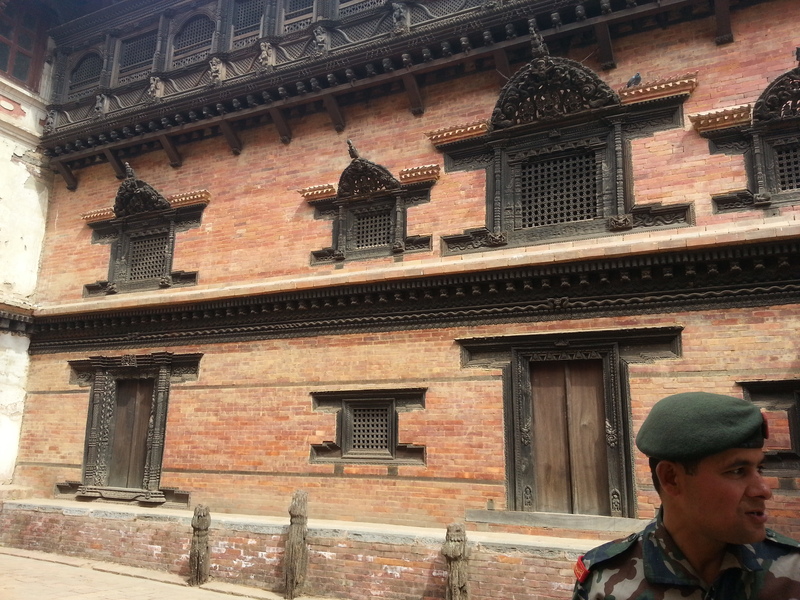 I would love to live at this place but I only had a day to visit this beautiful enchanting place so I would love to share the pics of this place for your pleasure. 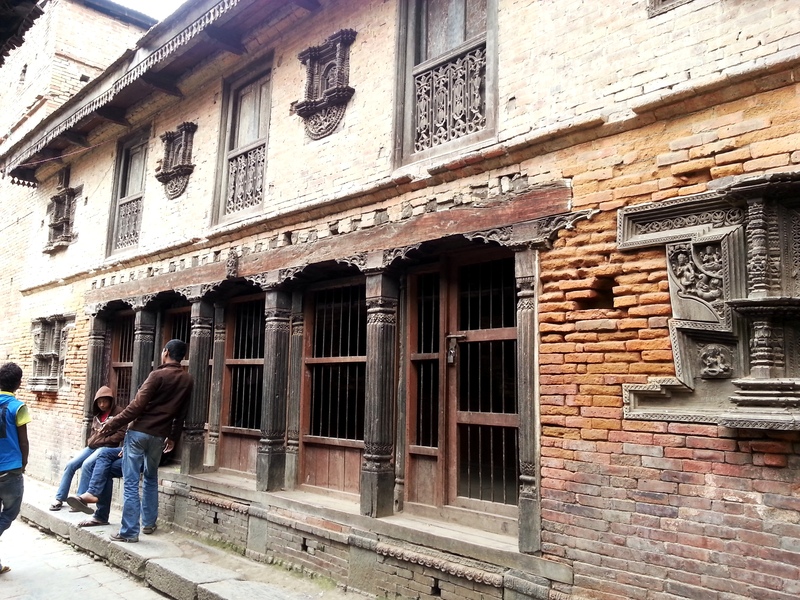 I hope it will provide you a window to seek into the past and dream about the life at that era on this part of Earth. 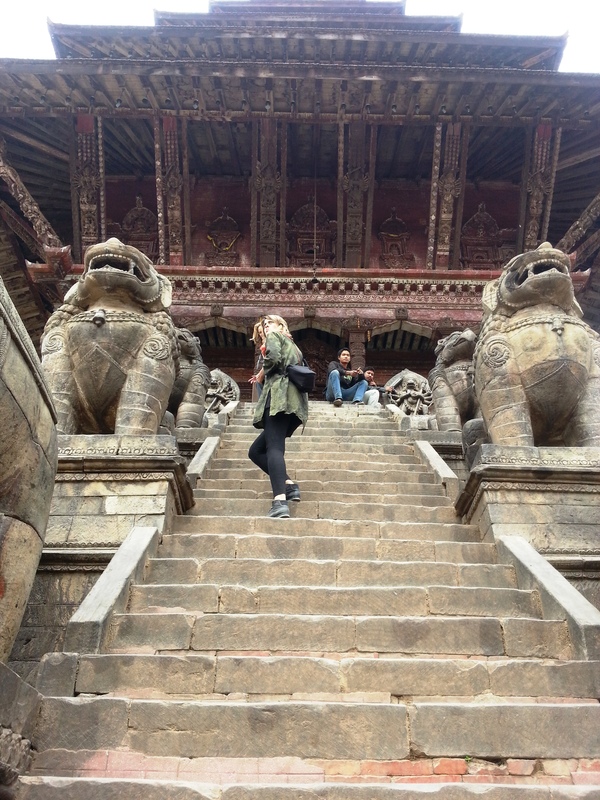 Do you want to go up there? 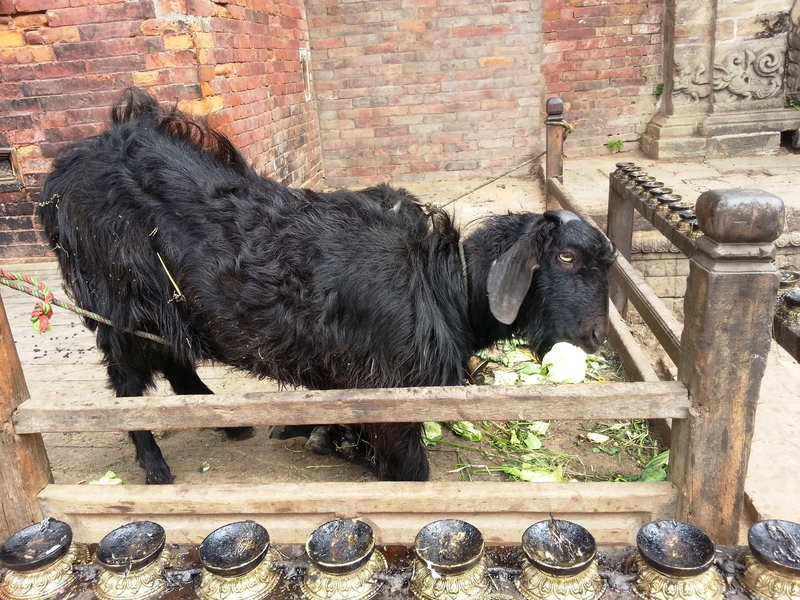 Did I just disturbed somebody at lunch time? 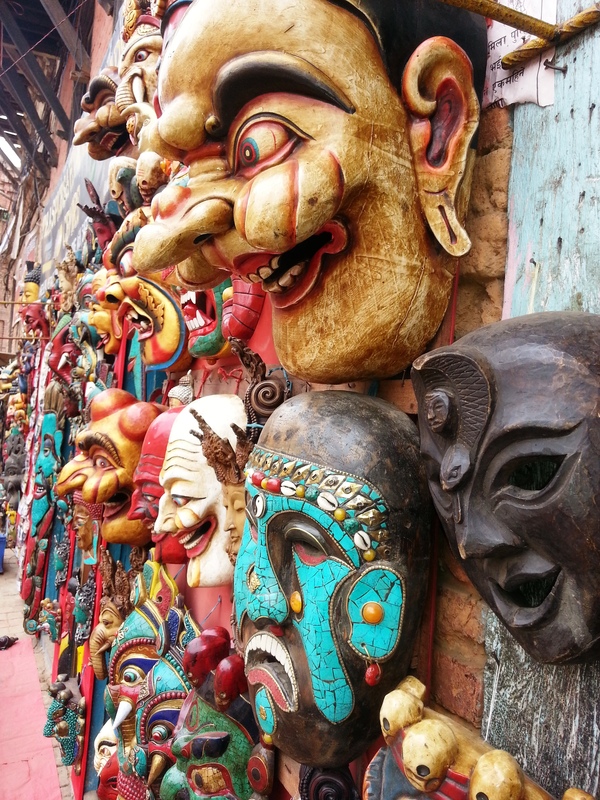 Wo…some of them were creative in a bit scary way I felt…what do you think?? 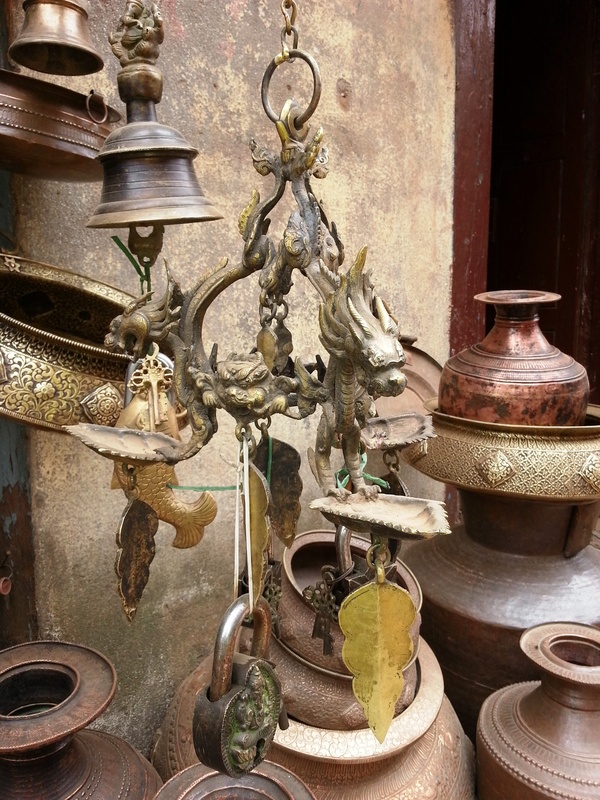 Would you like to decorate your house with these?